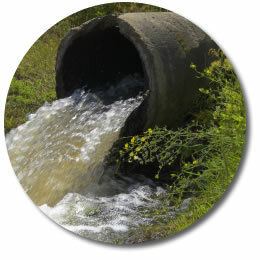 3 Counties Drain Services Established since 1989, can offer the best in drainage services nationwide. We pride ourselves on quality of service and personel for all levels of business. We are ISO9001:2000 Registered as well as being members of CHAS and NAS. We serve domestic, business and municipal customers nationwide, and offer a 24 Hour business emergency callout facility. CCTV Drain Surveys and Reporting.